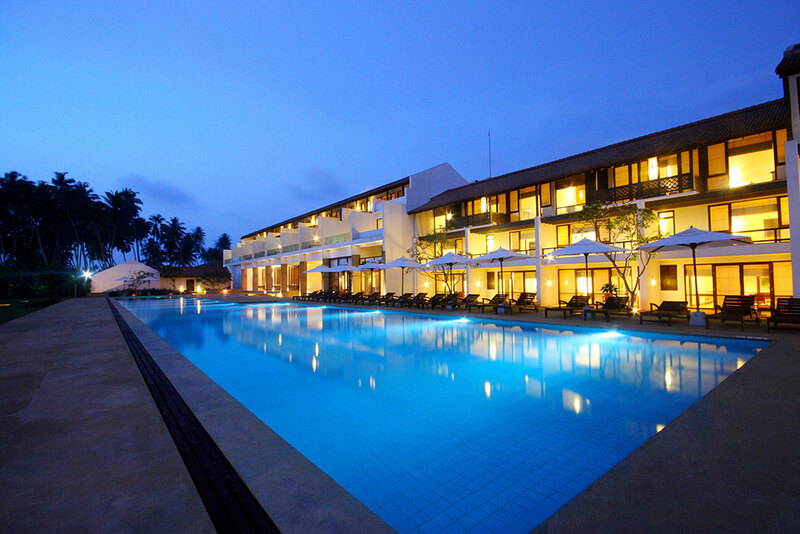 Haridra Resort and Spa is an idyllic tropical retreat with its wide expanse of golden sands, multitude of palm trees and clear blue seas. 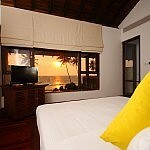 An exclusive boutique hotel which has successfully combined luxury hospitality with a healthier lifestyle, this beachfront property is located in the Western coastal town of Wadduwa. 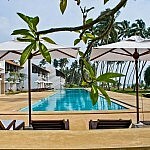 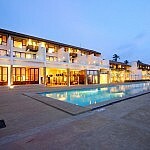 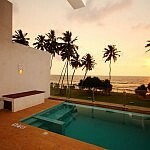 The latest addition to Jetwing Hotels, Haridra Resort and Spa has become another must visit destination in Sri Lanka. 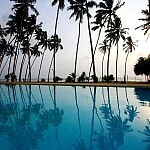 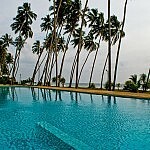 Situated off the main road which runs between the capital of Colombo and the beach town of Wadduwa, the hotel is easily accessible from the airport and other important destinations within the country. 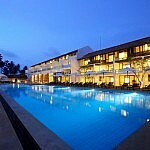 The Resort is renowned for its world class spa treatments which are based on ancient Ayurvedic remedies and methods. 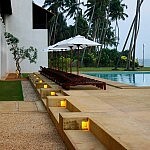 The architect Vinod Jayasinghe has designed a unique hotel with wide verandas, high ceilings and beautiful furniture. 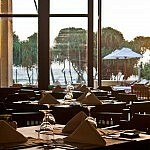 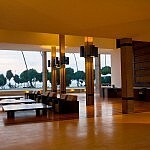 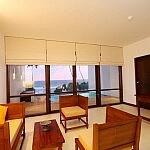 Large picture windows provide a stunning view of the ocean, while the relaxed atmosphere of the hotel is enhanced with the infinity pool and landscaped gardens. 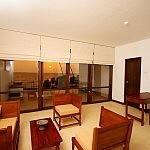 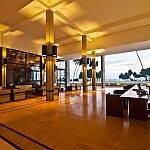 The hotel has 32 suites which are equipped to ensure that our guests have the holiday of a lifetime. 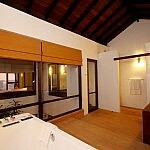 From lazing around on the beach to visiting famous historical sites or enjoying a massage in our spa, Haridra promises to rejuvenate our guests from head to toe. 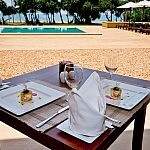 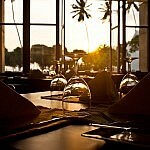 Whether it is a family holiday, a business gathering or a romantic escape for two we look forward to hosting you.